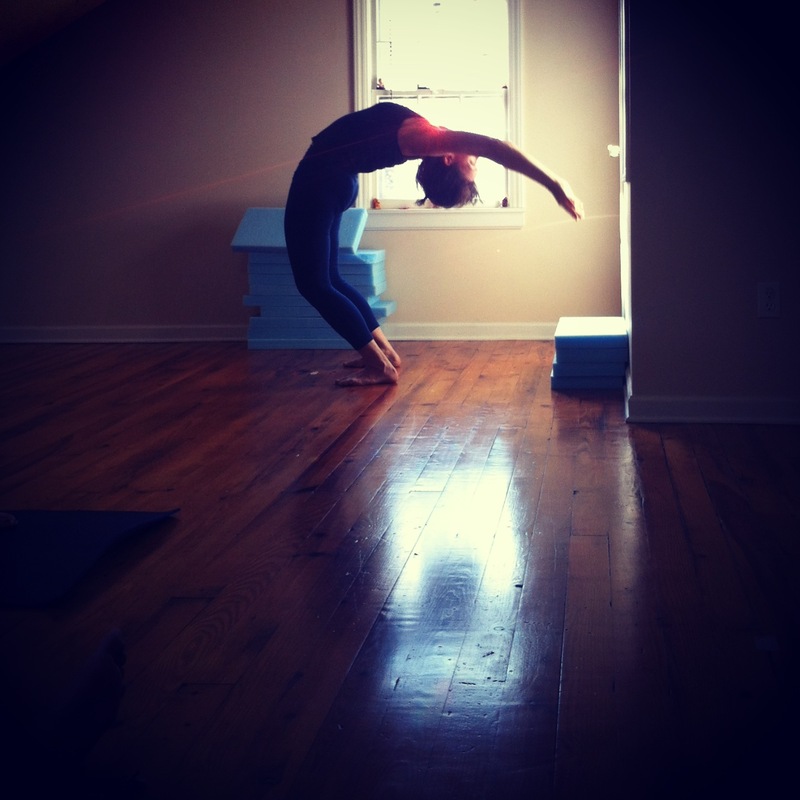 Inside the asana when yoga. Inside the activity when Alexander Technique. Both ways of studying self have their own language, their own strengths, gaps, prejudices, over sights, genius, beauty and wisdom (not an exhaustive list). Both are aiming to effect the flow of energy. Prana when yogaing. Directions when Alexandering. I have been studying Alexander since I was 24, so that is 32 years. I have been studying yoga since I was 29, so that is 27 years. They are my best myself. They have guided me to who I am and who I continue to become. Those born of yoga are in my Alexander. Those born of Alexander are in my Yoga. Over 20 years I have thought it best to keep these knowledges in separate places. More and more I see these ways of studying self as one in the very close to same same. I can no longer keep them entirely separate because I no longer see the point in non-merging. I believe I now know them both well enough to let them be together and still see them for who and what they are. I choose to take the risk, and no longer keep them in separate corners of my mind. Yes, there are some differences around the edges. I see them. I cherish them. I live them.